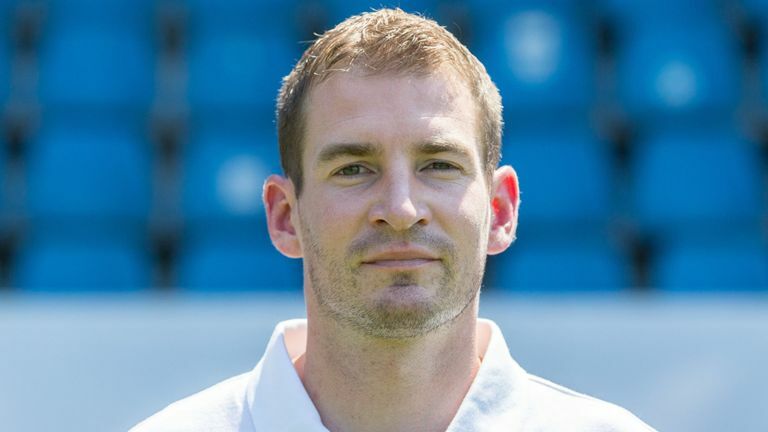 Huddersfield Town has appointed 36-year-old German, Jan Siewert, as David Wagner's replacement on a two and a half year deal. Siewert was in charge of Borussia Dortmund II, who sit fourth in the Regionalliga West - the fourth tier of German football. Huddersfield chairman Dean Hoyle through a statement, explained the club's relationship with the German and why he was picked as one of the potential replacements of David Wagner. "When David let us know he intended to step aside at the end of the season, we quickly moved to meet Jan; his name was still at the top of our list of possible successors. "There was an immediate connection; you could see why he was so highly thought of. He is articulate, passionate and he has a huge ambition to be a success. "Many of his core philosophies and beliefs about how he wants his teams to play match our own. He likes high effort, high intensity, high pressing football that is good to watch. "However, he also made it very clear that he has his own beliefs and level of detail that will be a change for this club. That's exactly what I wanted to hear; that Jan feels he can build on what has been achieved here and add to it. "Importantly, Jan also has a proven track record in working with and developing young, talented players through his work with Germany's younger age groups. "Everyone knows our preference is to recruit and develop young, hungry players and, again, this fits with Jan's beliefs perfectly. "In the short term, we will continue to fight as hard as possible against relegation from the Premier League. We're not giving up on that. Siewert will take up the responsibility of taking Huddersfield Town out from the bottom and the relegation zone of the English Premier League, with 13 games remaining.